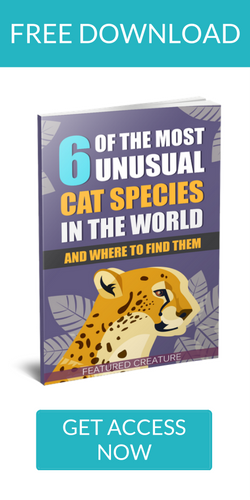 Please enjoy this guest post by Erica St. Claire! #5: The Box Jellyfish. This specimen takes the cake for being the most lethal jellyfish in the entire world. Found in the shallow waters off the coast of northern Australia, these tentacle-clad swimmers can reach up to 3 meters in length. Especially scary is their nearly invisible transparency which makes them very difficult to spot. 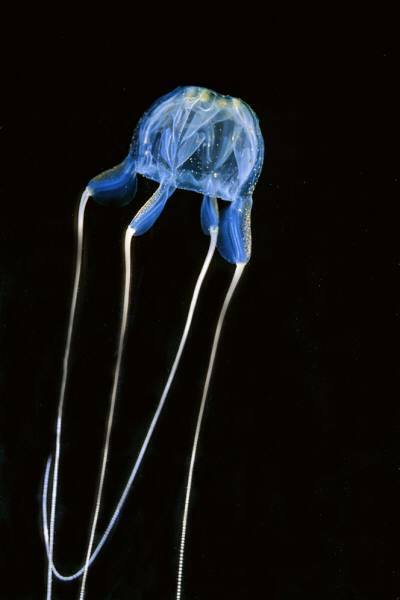 Responsible for over 60 deaths in Australia since 1883, the box jellyfish holds enough venom to kill 60 humans in one sting in less than 3 minutes. 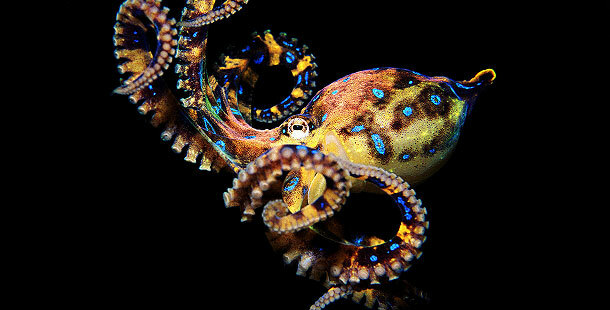 #4: The Blue Ring Octopus. Another threat for those planning to explore the ocean waters of Australia is this little guy. As beautiful as the blue ring octopus is, these sea creatures are chalk-full of venom that is powerful enough to take the life of a human…despite their small size that is equivalent to that of a golf ball. If you happen to meet the blue ring octopus underneath the blue Aussie ocean, swim the other way for there is no antidote for its venom that can send you into cardiac arrest. #3: The Saltwater Crocodile. 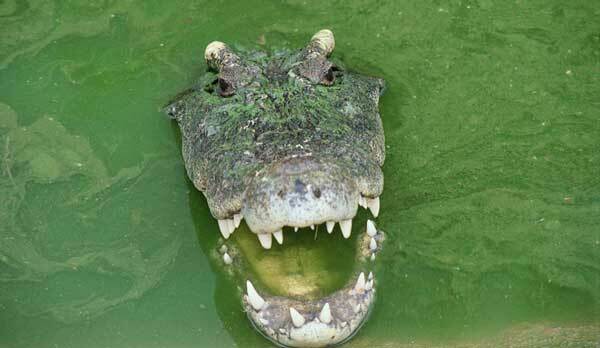 If you thought that you didn’t run the risk of running into a crocodile in the ocean…well you thought wrong. The saltwater croc holds the record for the largest living member of crocodilians and reptiles, growing up to a nightmarish 5.45 meters long and hailing from Australia’s northern regions. With their size, speed and impeccable ability to camouflage into their environment, these overgrown lizards have made victims of sharks, water buffalo and even people. #2: The Stonefish. 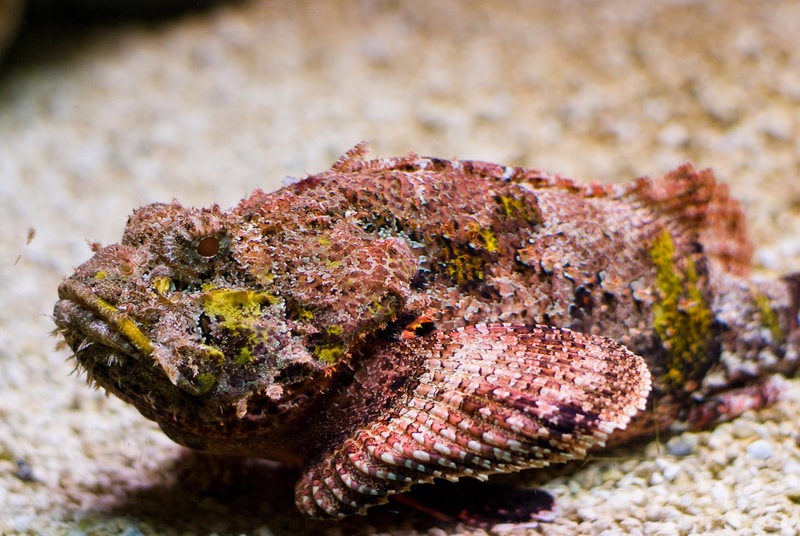 This gill-ed underwater critter holds the title for the most venomous fish in the world, calling home to the Great Barrier Reef where it lives on the sea floor, disguised as an encrusted rock. Carrying a fin with 13 venom-filled spikes, the stonefish’s attack can leave you with paralysis, tissue death and excruciating pain that in some cases has even led to limb amputation. #1: The Great White Shark. After Jaws, it took some serious time before you could hop into a swimming pool again…and year after year, we all sit glued in front of our TVs watching Shark Week, overwhelmed with fascination and vowing to never so much as put a toe in Australian waters… so how could our list be complete without the most terrifying sea-dweller of them all? 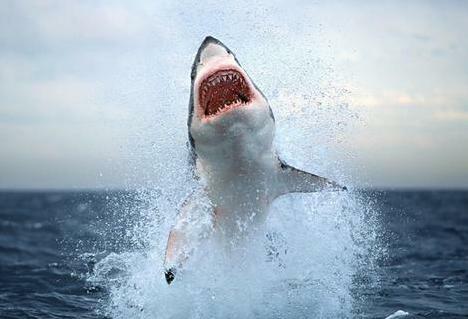 The infamous killing machine, the great white shark, can be found surrounding all coast lines of Australia. Growing up to 5 meters in length with rows of almost 3,000 teeth, it’s no wonder these creatures are the makings of horror stories. creatures of Australia. 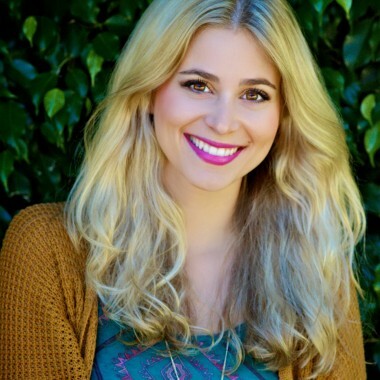 Erica also writes on topics covering online dating and relationships for FreeCatholic Dating Sites.